Maid Brigade Northwest Suburbs is a franchise located in Rolling Meadows. Servicing areas of the Northwest Suburbs, Lake County and Dupage County; our franchise has continued to expand and build trusting and strong relationships with customers since 2003. With our newest location in Elmhurst and another in Mundelein, Maid Brigade understands each home deserves to be treated with respect and we strive to provide quality cleaning services based on each individual household needs. 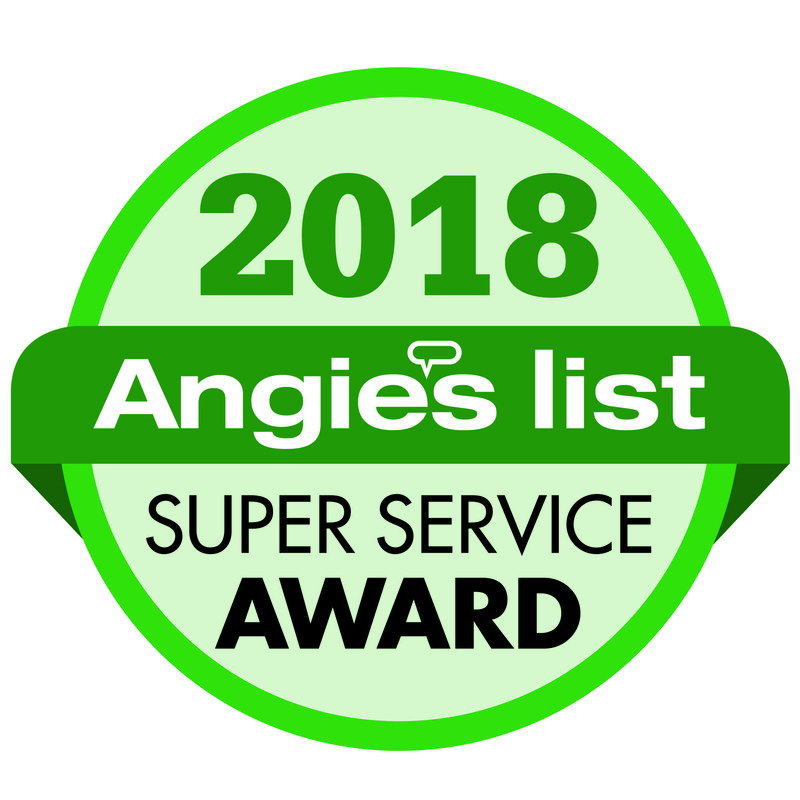 Having received the Super Service Award from Angie’s list again in 2014, Maid Brigade continues to deliver house cleaning services that adhere to your definition of a quality house cleaning during each visit. We send a supervisor out during your first clean to make sure your house cleaning is being completed to your definition of a quality standards. We ensure all of our bi-lingual maids have been professionally trained and certified in house cleaning. We provide our own Green Clean Certified® products, which are eco-friendly and allow for a cleaner and healthier home environment. We send quality cards after every visit and act on each one. Ensuring we continue to keep our customers satisfied and cleaning services to a high quality. Many of our customers in Fox River Grove, Buffalo Grove, Arlington Heights, and Barrington receive many different types of cleanings offered: regular scheduled cleanings, one time custom cleanings or move in/out cleanings. Each household has different needs and we strive to accommodate each as best as possible. Rated A+ by the Better Business Bureau, Maid Brigade knows our customers are our first priority. We strive to continue to develop lasting relationships with every customer, and are readily available to speak with you six days a week from Monday-Friday: 8AM-5PM & Saturday: 8AM-4PM about any house cleaning needs. Call today at 847-253-9800 and receive your free estimate, or go online and fill out an estimate form and we will contact you! We also offer the option for you to Text Us with any questions.